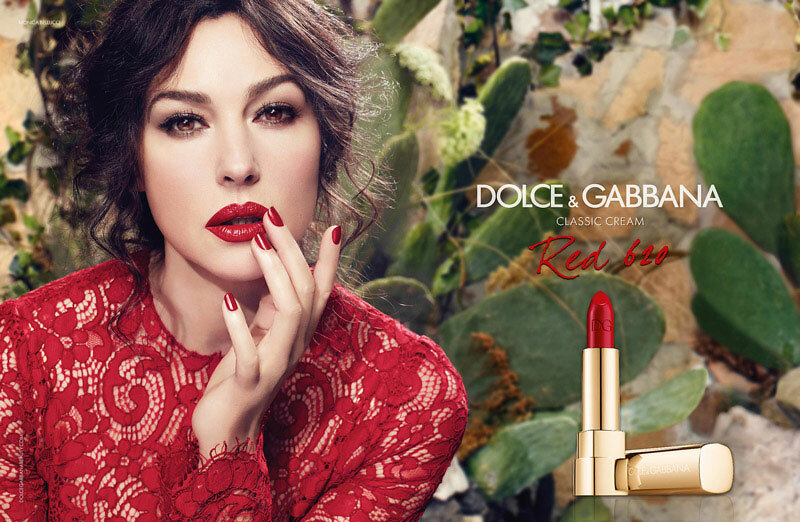 Monica Bellucci (born 30 Spetember 1964 in Citta di Castello, Umbria, Italy), is an Italian actress and fashion model. She starred in the movies, The Matrix: Reloaded, The Matrix: Revolutions, The Passion of the Christ, and Spectre. 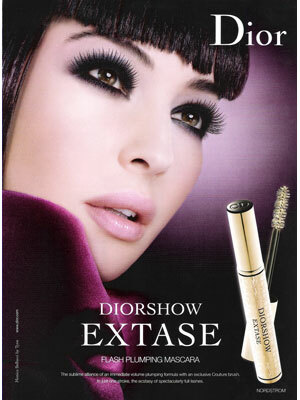 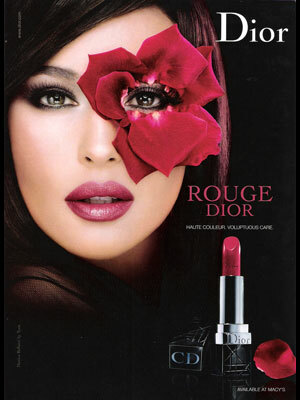 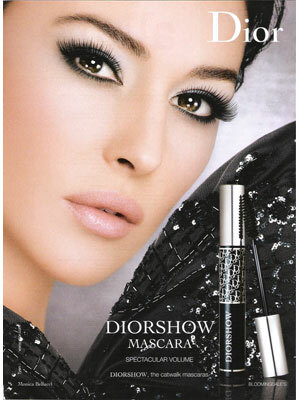 Monica Bellucci is a model for Dior Cosmetics and Dolce & Gabbana (signed 2012).